Bring a couple of towels for drying cars when you come to work. 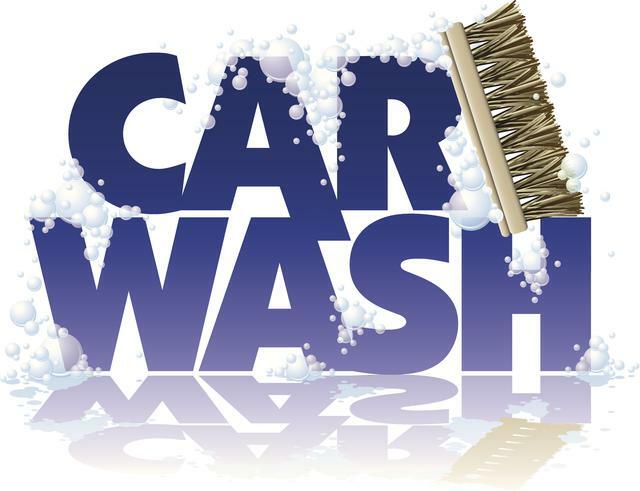 The Bobcat Band will be having it's annual car wash on Saturday, July 21st at the Hallsville, Brookshires. There are three shifts. Supplies will be furnished but you may wish to bring a towel. The money raised will benefit some of the fun things that we get to do at Band Camp. Please wear shorts and t-shirts. No bikini's or speedo swimsuits!